Apart from the Leica M rangefinders, most of Leica’s other digital cameras haven’t quite hit the mark. However, the Leica Q is different. It feels complete, as if Leica has listened to the feedback from photographers and thought about how it could make a digital camera, in keeping with its traditions, that suits the needs of digital photographers. It is worth remembering that Leica’s history has seen it create products that can make complex tasks simple – and that is exactly what the company has done here. The EVF, touchscreen and autofocus may all seem to be at odds with how we perceive Leica, but it is these features that make the camera a real pleasure to use. 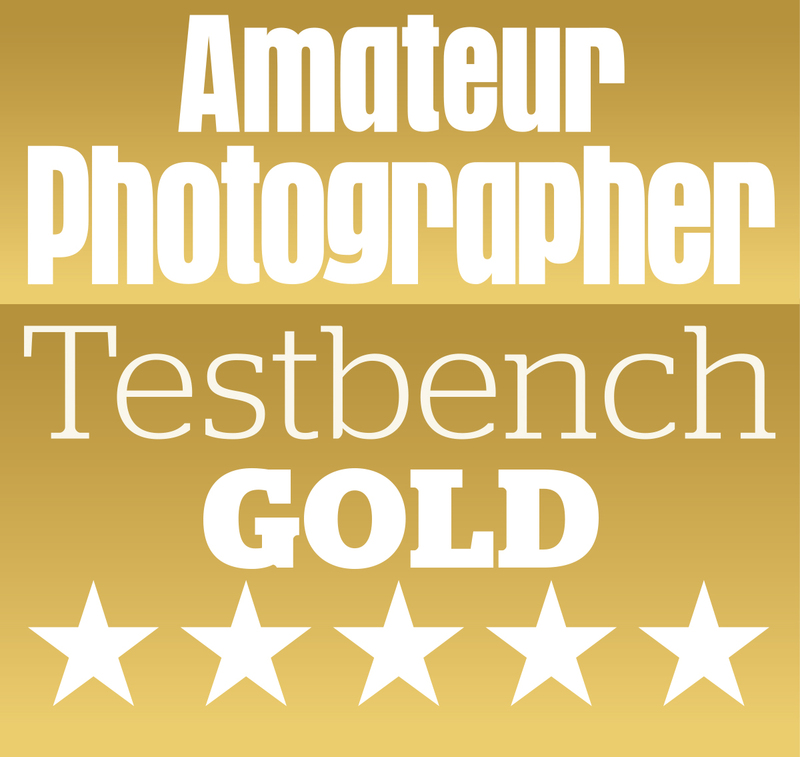 As you would expect, the Leica Q doesn’t come cheap. It costs £2,900, but then the Sony Cyber-shot DSC-RX1 is currently listed at £2,599 and it doesn’t have a built-in EVF. The RX1’s optional EVF costs £379, so when that is added to the RX1 the total comes to £2,978, which makes it more expensive than the Q. 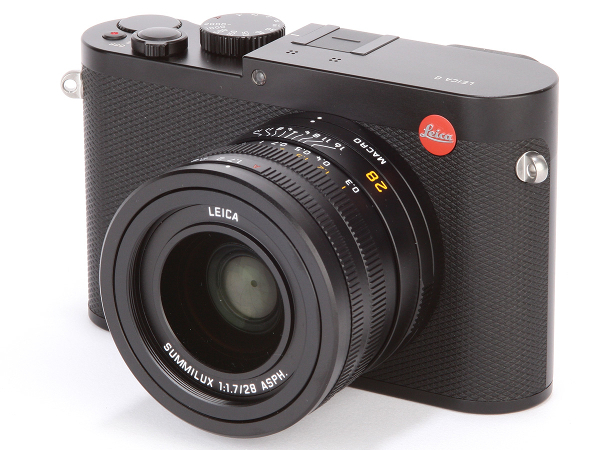 While the Leica Q is far from cheap, the actual market value of the camera isn’t horrendous. Given how the camera performs I’m sure it will sell well – and to people who want to use it and not just look at it on a shelf or hang it round their neck like some kind of designer jewellery. Leica has already said that there may be other versions of the camera in the future, presumably with 35mm or 50mm fixed lenses, but personally I would go the whole hog and bring out an M-mount version. When the viewfinder and focusing are this good, the rangefinder is looking more and more obsolete.